Did you know that fire can be completely insulated to keep secured areas almost unharmed? EI-classified, fire-resistant glass compartmentalizes and prevents spread of fire while ensuring safe evacuation. 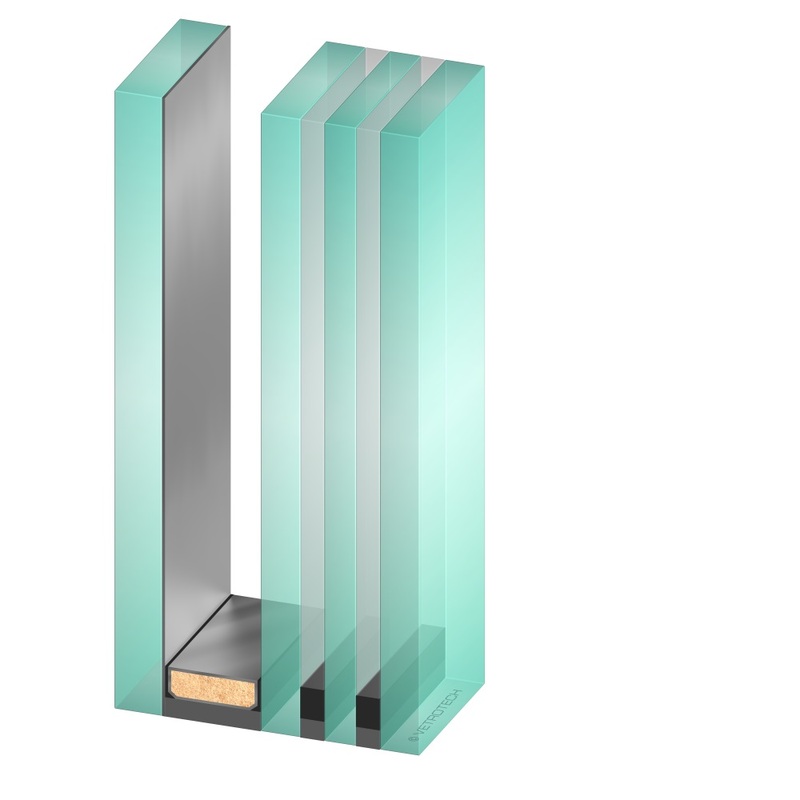 Fire resistant glass with the EI-classification provides similar protection to integrity glass, plus high level thermal insulation. This serves to compartmentalize fire and protecting critical fire separation areas, such as escape routes, atria, stairwells, lift lobbies. This special fire-resistant glass functions as a barrier to heat transmission limiting the average temperature rise to 140°C above the initial temperature. Thereby preventing fire spread to combustible materials by heat conduction or convection on the safe side. 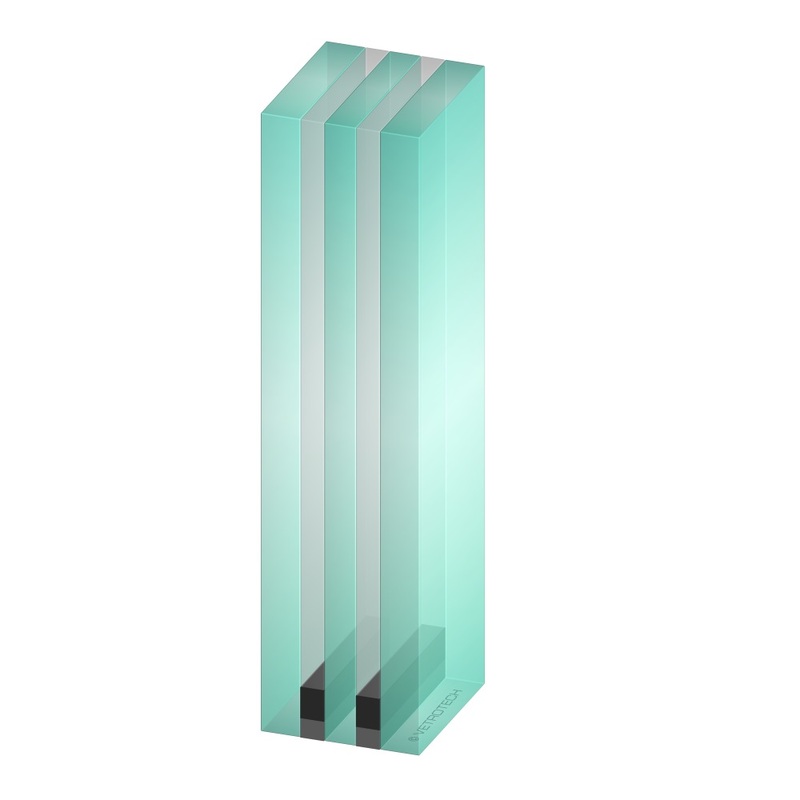 Contraflam is a single or multi-chamber fire-resistant glass made of tempered safety glass and sealed to be completely moisture-resistant. The chambers are filled with an environmentally friendly, transparent and UV-stable sodium silicate based chemical mixture which reacts in the event of fire. This intumescent interlayer expands as an opaque foam providing EI heat insulating properties and reduces panic by blocking the view to affected areas. Contraflam Stadip has the same characteristics as Contraflam with the addition of a laminated safety glass on at least one side. This configuration fulfils the often mandatory impact safety requirements for increased impact-safety and fall-protection. In addition to its increased safety properties, the lamination enables many multifunctional features such as acoustic insulation and opens up an extensive range of design options. Contraflam IGU shares the characteristics of Contraflam with the additional processing into an insulated double or triple glazed unit for exterior applications. The low U-value shows the significant potential for energy savings by means of enhanced thermal insulation with an Argon or Krypton gas filling as well as the application of high-performance low-emissivity and/or solar control coatings. Contributes to LEED, BREEAM, etc.